I liked the beads. Everything corresponds to the description. Excellent man-made imperfect beads. I take for individualization of tourist dishes, on the straps and so on-instead of metal beads. these are real wood...beautiful colours. Everything came on time, the product corresponds to the description. 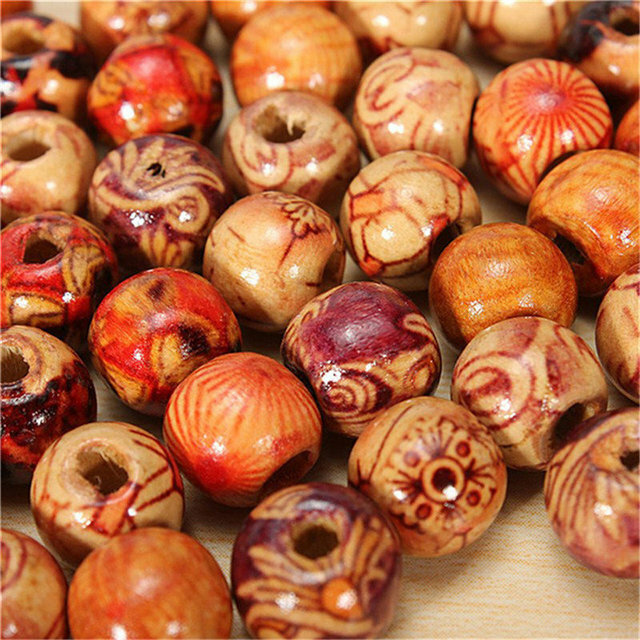 Very nice beads! I would buy again. 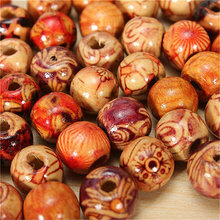 These are just wonderful wooden beads! 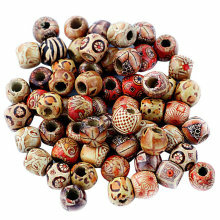 Really beauitful beads, perfecting for all my crafting projects, decent size hole for threading, delivery super fast to the UK just 2 weeks very impressed! Thank you! Very pleased with these beads. Thank you so very much!! I would definitely buy from you again.